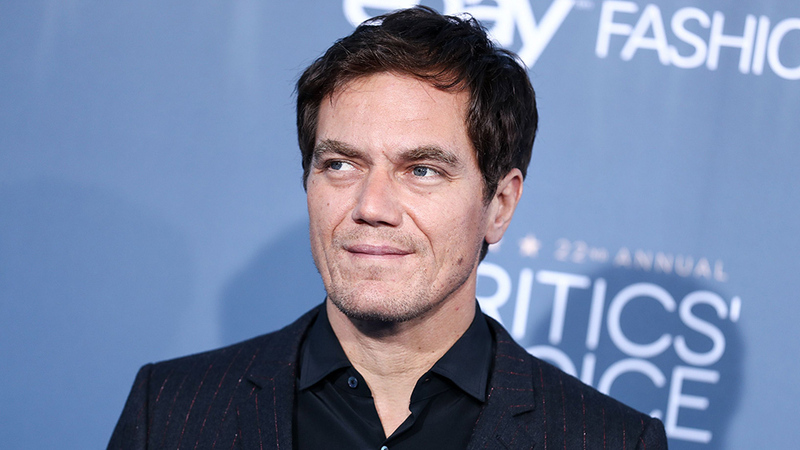 In our eyes, Michael Shannon can do no wrong. He's one of the best working actors today. With a resume that's dynamic as hell, he continues to pick up great roles across the board, taking on big budget features as well as smaller indie projects. Now, the actor is the latest to be in consideration for Rian Johnson's upcoming film, Knives Out. Joining an already amazing cast that features Daniel Craig and a post-Avengers Chris Evans, the whodunit murder mystery is already racking up quite the spectacular lineup. It was also just announced that Lakeith Stanfield has also boarded the upcoming movie. MRC acquired the film rights at this year's Toronto Film Festival and is looking to get it into production before Craig heads back for his final outing as James Bond 007.